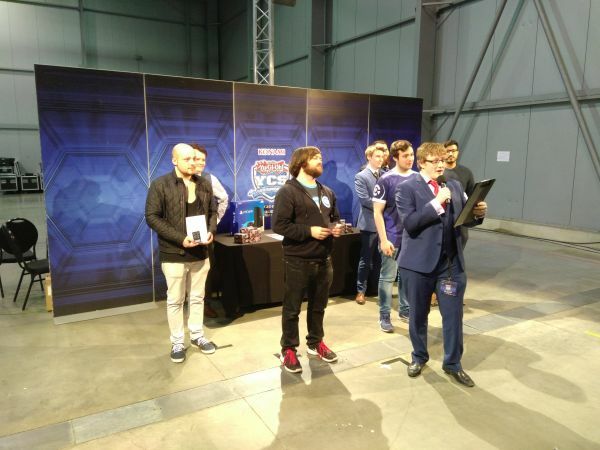 YCS Prague 2017 is in the books! We had a whopping 1.400 Duelists entering the Main Event. 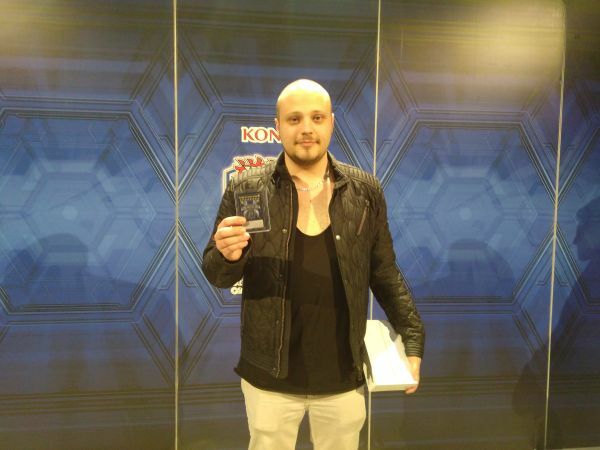 After 11 rounds of Swiss and 5 more Knock-Out rounds we have a new YCS winner. 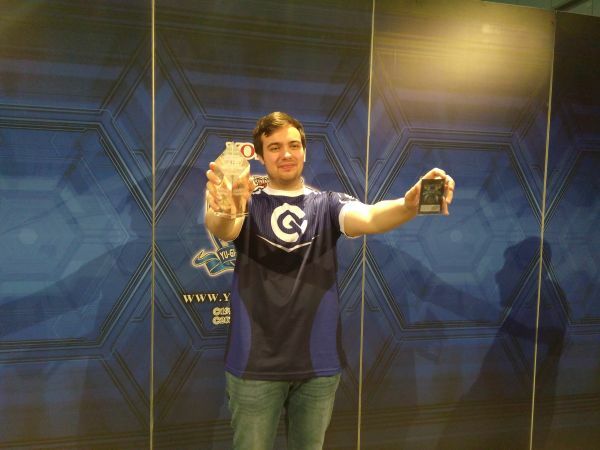 Joshua Schmidt took his revenge for YCS Bochum and beat Billy Brake in the finals of YCS Prague. Two of the worlds best Duelists were duking it out once more. Here are the pictures from the award ceremony. Wow, what a story! A story that only Yu-Gi-Oh! can write. 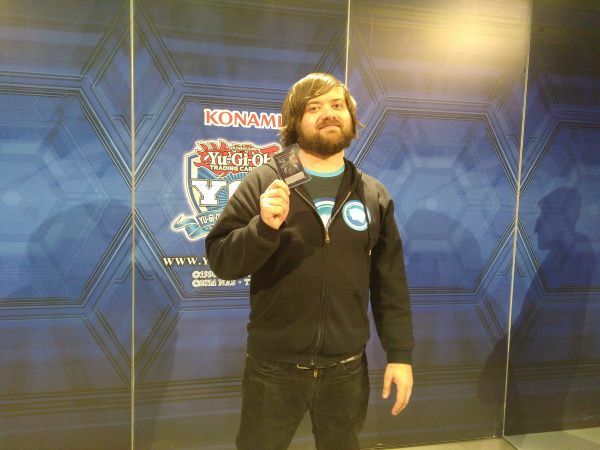 After losing to Billy Brake in the finals of YCS Bochum, Joshua Schmidt was able to take his revenge and win here in Prague. 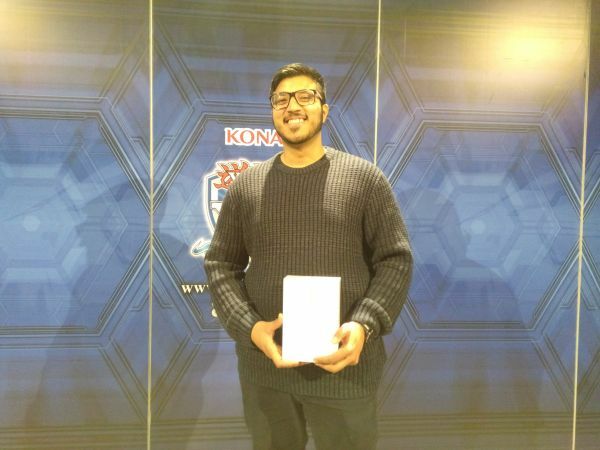 He was working so hard to claim another YCS title. In Bochum he went undefeated and was only stopped in the final by the great Billy Brake. But this weekend in Prague nobody could stop him. The 60 card Paleozoic Deck didn’t fail him. In fact [akjb] was such a great tech card and made a huge impact in his games. We witnessed the power of the card in the final. As opposed to smaller Paleozoic Decks it didn’t fall victim to That Grass Looks Greener, therefore Billy had a hard time setting up his gameplan. Joshua Schmidt came in first. Billy Brake is the runner-up. On third it’s Robin Vogel (far left) and Jawad Chowdhury (far right) came in fourth. Robin Vogel came in third. 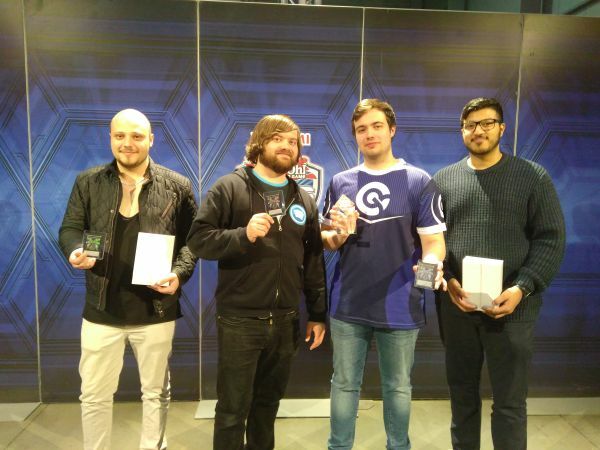 Congratulations to all those great Duelists! It was a pleasure watching you duel and have fun. See you next time!